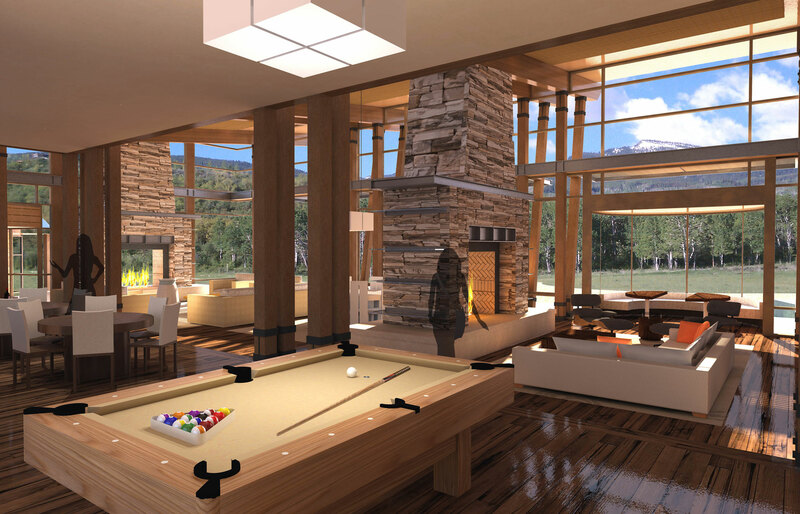 Grabill Windows and Doors is collaborating with Charles Cunniffe Architects to create a LEED silver certified home in Aspen, CO. 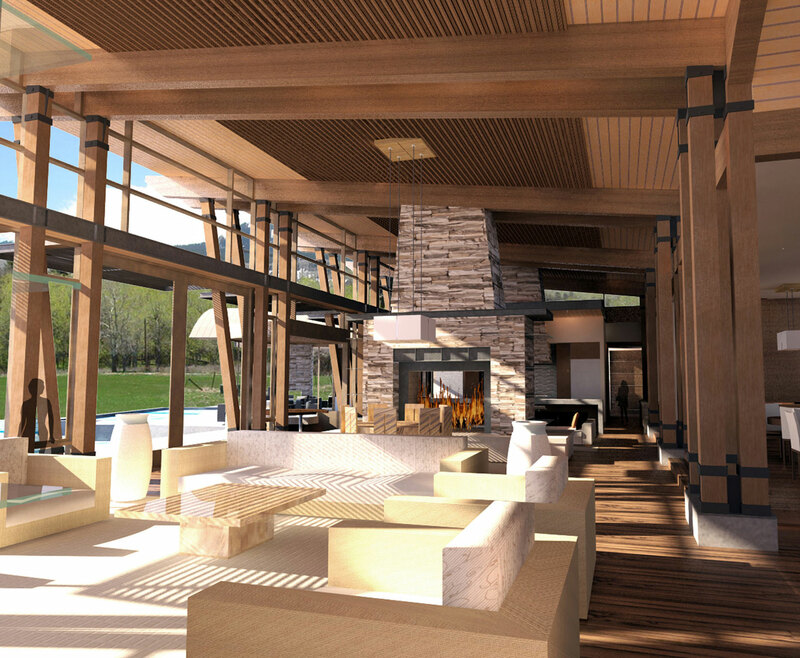 The massive aluminum clad and walnut windows will contribute to the LEED rating system with the use of environmentally friendly, recycled materials. 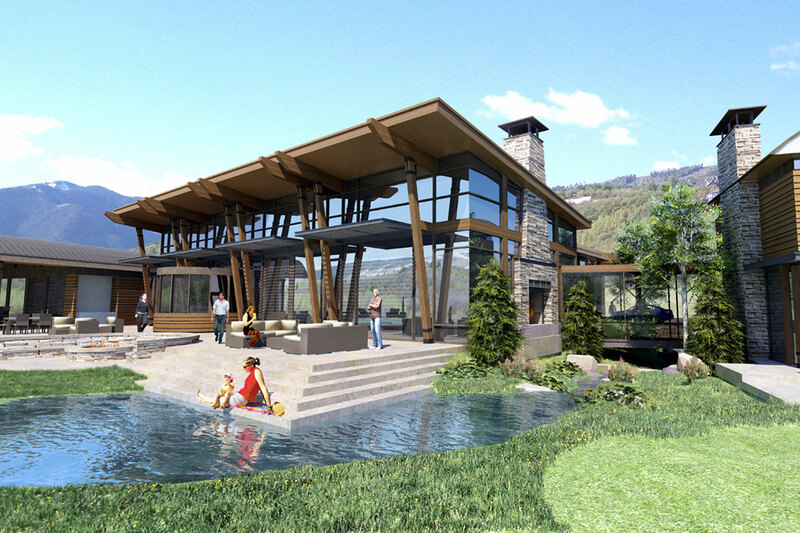 These luxury windows and doors will consist of FSC certified wood, NFRC certified and recycled glass, recycled aluminum, Low VOC finishes, sealants and adhesives, as well as windows that open and close automatically to maintain optimal interior climates and maximize seasonal solar gain. Throughout the course of this project, we will provide in progress updates. For more information on Grabill’s luxury window and door products, please visit our website or contact us directly at 810-798-2817.